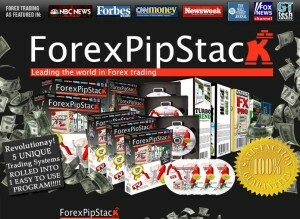 Forex Pip Stack is a Forex robot consisting of 5 trading strategies and an advanced risk management system which make this EA one of the most advanced systems. It trades on 15 minute time frame on EURUSD, AUDUSD and USDCHF. Scalp FX – is a short term strategy that takes advantage of temporary overbought and oversold market conditions. Any results on this system?